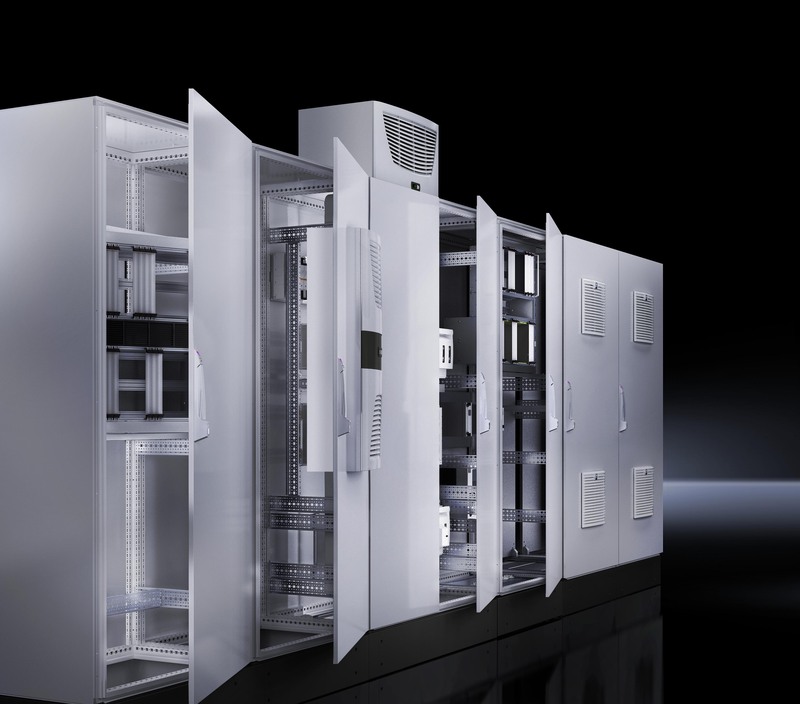 Rittal, the leading global enclosure, climate control and power distribution specialists is promoting the benefits of its top-selling, cost-effective wall boxes, details of which can be found in the company’s technical systems catalogue. To call it a wall box however is something of a misnomer. Far from being simply a container for equipment, Compact Enclosures AE provide highly technical solutions to protect the valuable systems within. Their attributes and many benefits include corrosion resistance and a range of accessories for easy assembly as well as security and enviromentals. The thinking and expertise behind many of these in-built innovations has been developed by Rittal over the last 50 years of manufacturing wall boxes. Its standard and special product ranges are now widely used in a range of industry sectors including construction, transport, manufacturing, and offshore sitings. “Prepare your panels now and be ready for next summer”. That’s the message from leading international panel manufacturer and climate solutions specialists, Rittal. By getting expert advice, and planning and putting in solutions now, managers can get ahead of the game and safeguard their production processes – and not find they are caught out by rising ambient temperatures. “Don’t be lulled into a false sense of security because the temperatures are dropping,” advises Christian Westwood Rittal’s Product Manager for Climate, who offers advice on designing effective climate control systems, “instead why not use this time to consider your best options? “Rittal’s expert team can provide you with free advice as to which cooling product is suited to your particular application, or arrange a survey, so we can propose the best solution. “We always consider options with users from the perspective of functionality, energy efficiency, ease of installation, service and maintenance, based on real life data measured on site. “I cannot emphasise enough how important it is to choose the right product. Climate control is not a one size fits all solution, and its success depends greatly on the local environment,” adds Christian. Enclosures which are located in a cool and clean environment, may find fan-and-filter units are adequate, given a single device provides more than 4 kW of cooling in ideal conditions. If the air is dirty, it is still possible to take full advantage of low ambient temperatures by using energy efficient air-to-air heat exchangers to provide any necessary cooling. For applications that require the temperature inside the enclosure to be lower than that outside it, a refrigerant based solution may be the best option. The new Blue e+ cooling unit range from Rittal, with capacities up to 6 kW, can operate in ambient temperatures up to 60 degrees Celsius yet also provide free cooling when the external air is cooler due to the innovative use of hybrid technology. Air-to-water heat exchangers may be used in even hotter conditions and the water delivered to a remote location in which the heat, up to 10 kW from one unit, may be dissipated more effectively and with less effect on the temperature of the surroundings. For more information: contact 01709 704 000 or email cooling@rittal.co.uk. The global-leading DatacenterDynamics Converged Europe Conference and Expo (November 18-19, 2015), held at London’s ExCeL Arena, will bring together the world’s keenest minds to share their expertise with an international audience of 3,000+ senior ICT and datacentre professionals. showcasing climate control and power distribution essentials, along with details of flagship IT rack solutions. 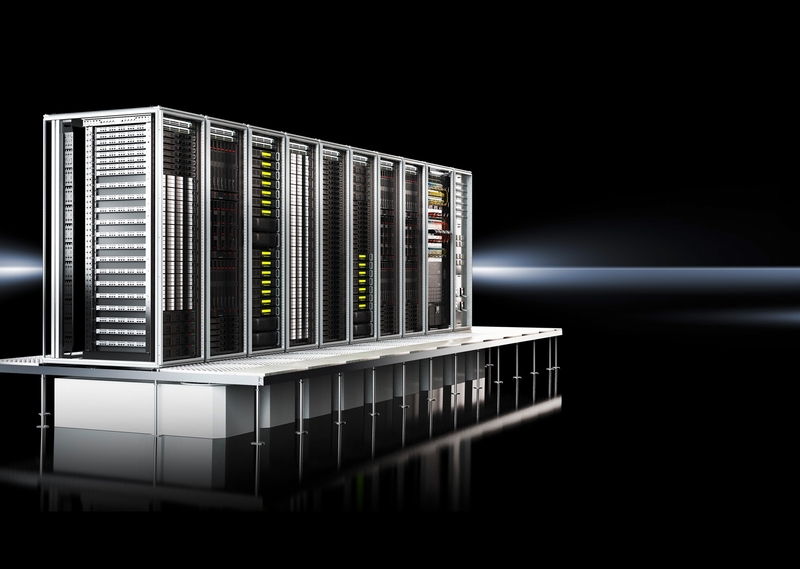 “Rittal – The System.” offers a perfectly coordinated platform from systematic requirement analysis and planning of the entire data centre to physical security and configuration with precise-fit, efficient IT infrastructure components. The latter includes robust racks for server and network technology, efficient power supply and protection, and energy-saving climate control components. Data centre design has rapidly changed and what was fit for purpose five years ago is quickly turning into a constraint to business performance. What does the future designs of data centre look like? Does one design suit all? How do we insure that the data centre that we deploy today are more agile, more reliable and more scalable? IBM and Rittal jointly look at the key design elements and provide an insight into how the next generation of data centres can be constructed and more importantly adapted upon business demand. The will be discussing different implementation which include cloud mobile and analytics but also giving practical examples of data centre physical design. Time/Date: Wednesday, November 18 at 12.00hrs. Energy costs are rising, while manpower resources are falling – managing a data centre is getting more stressful by the day. One cold night could be all it takes to tip your power supply over the edge. And let’s not forget the never-ending demands from IT for additional space. More information on its own is not the answer. Come and hear practical advice and guidance on how to overcome the challenges and achieve more with less.